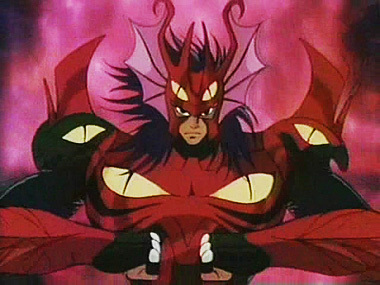 Set 25 years after the original's Holy Wars, Omega sets off from the first series to become its own entity. 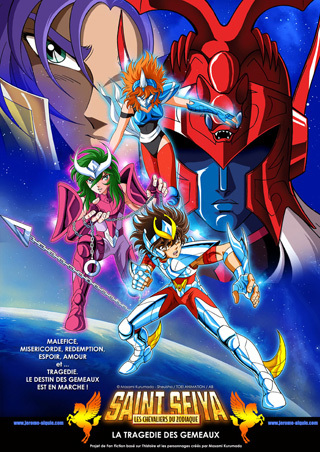 Masami Kurumada, the creator of Saint Seiya, is not involved, and this results in Omega being more of a spin-off than a proper sequel. 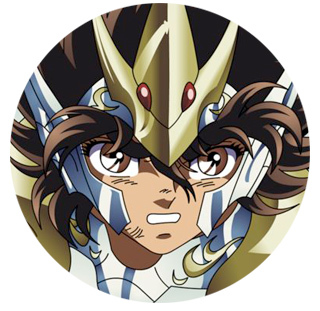 Pegasus Seiya is regarded as a legend - a mighty warrior from long ago - and now the next generation of Saints must hope to fill his shoes. Koga lives on a remote island with his mentor, Shaina, his foster mother, Saori, and her butler, Tatsumi. His training to become a Saint is going well, mostly because Koga lacks the dedication. 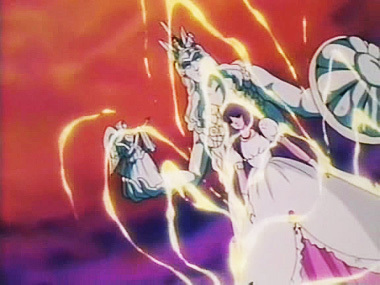 But when Saori (revealed to actually be the goddess Athena) is taken from him by the evil god Mars, it kick-starts his journey and he sets out to improve his skills and attempt to rescue her. Our characters are lively and energetic - and while typically this results in some annoying friends of the main character (or similar variant) instead we find everyone to be pleasant and easy to root for. The downside of this is that hardly any true character development occurs; most of the show is typical "level-up" improvement as each person improves their powers in the midst of a battle to heroically win. 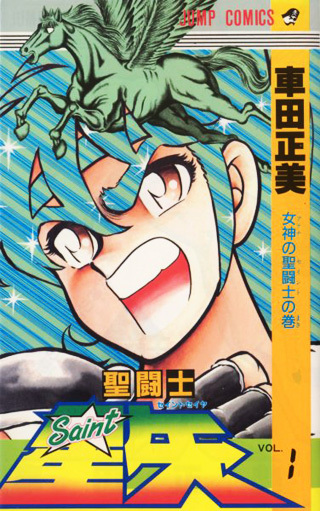 Certainly, this format has worked for ages, and there's a dose of shonen nostalgia mixed in the whole affair, so in the end we found it endearing. 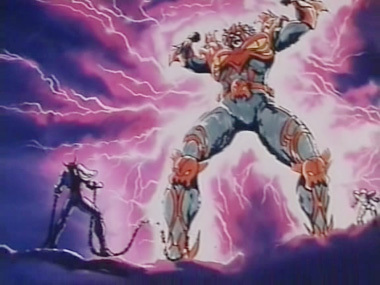 The art is certainly a high point of Omega. And with talented people like Morio Hatano (his directorial debut, previously working on the Precure series) and Yoshihiko Umakoshi (art director, from Casshern Sins, Mushi-shi, Heartcatch Precure) it surely does not disappoint. 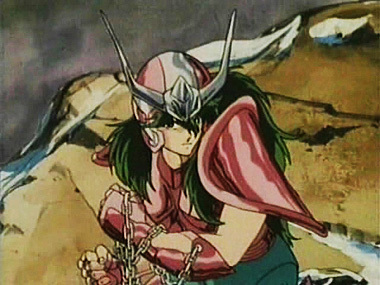 Umakoshi's trademark bold lines, striking eyes, and overly dramatic poses are in full force and mesh well with the Saint Seiya world. 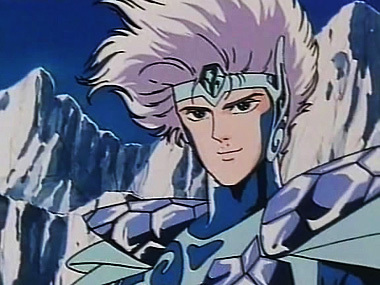 Omega retains a solid grounding in the original Saint Seiya series, especially in the armor and 80's hair. 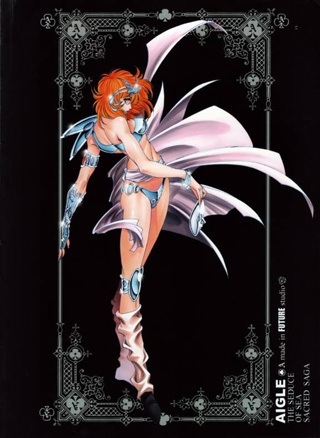 If you have any sort of affinity for that era of manga and anime, you'll probably like Omega's art style. 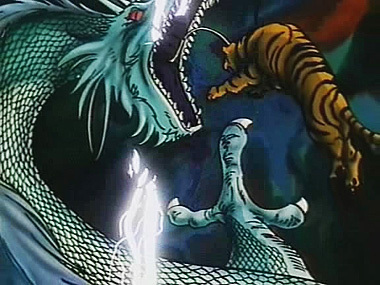 The animation holds up well, with the fight scenes being fluid and explosive. Bold lines and quick cuts help give the battles an intensity - even if you know your favorite characters will be fine. 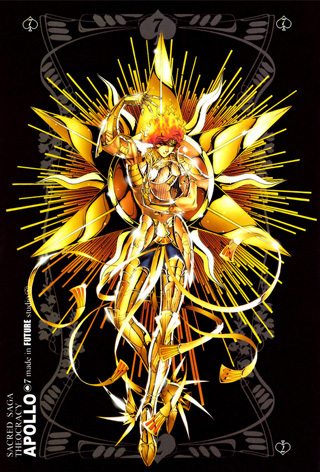 Perhaps the most obvious of typical pitfalls that Saint Seiya Omega falls into is the simplistic writing. Shonen often has a real potential for exciting dialogue, but mostly it just ends up boiling down to yelling their next move or how they'll beat their opponent. This isn't a terrible knock against the show, as this is nothing new - merely a mention that nothing said it particularly interesting or above par. 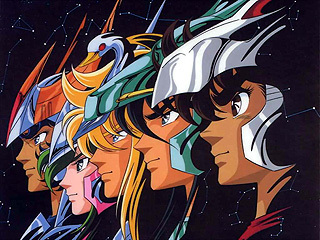 The best thing about Saint Seiya Omega is that it doesn't insult the original and if all else fails, it's only a side story and can be ignored. 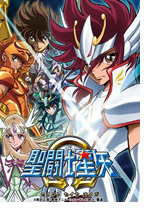 Yet, it's delightfully competent and certainly worthy of the Saint Seiya name. It probably won't be adored at the same level as the original, but thankfully Omega ends up being a solid and fun side-story romp for fans and newcomers alike. 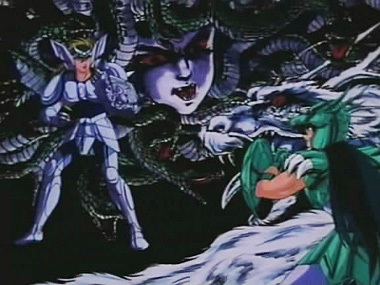 Below: Scenes from Saint Seiya. 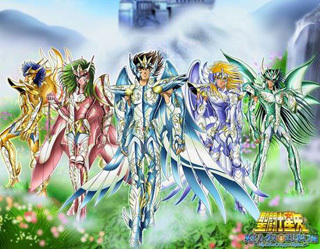 Below: Promotional illustrations for Saint Seiya. 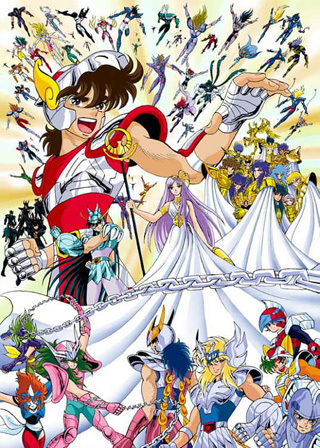 Below: The cover illustration from the first Saint Seiya manga.